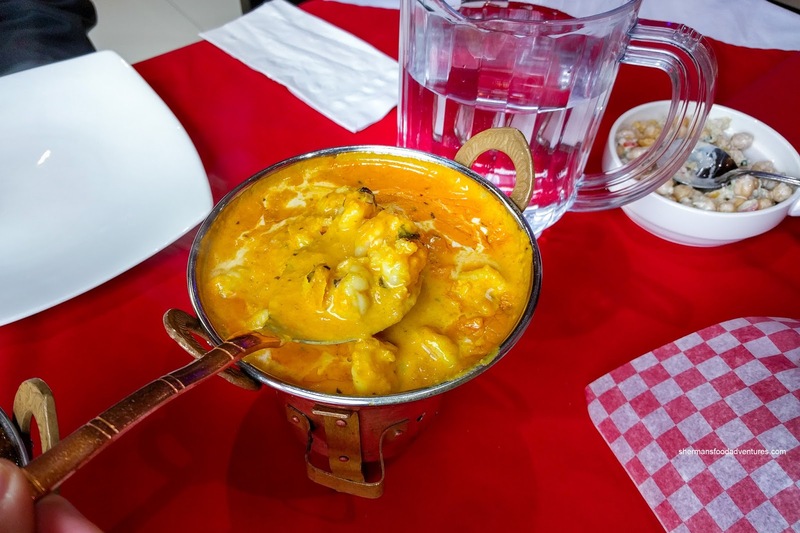 Finding Indian food along Scott Road is as easy as making fun of Donald Trump. Yes, it is that easy... So when another spot opens, it hardly makes any news. 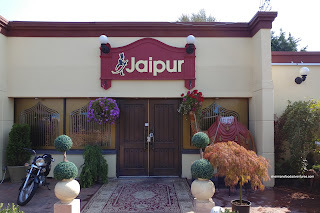 Jaipur has been operating in the old Arby's building on Scott for nearly 2 years now and I've been there many times. Somehow, I just never got around to blogging about it. I must say they did a good job renovating the place because it is classy, clean and doesn't resemble an Arby's anymore! I met up with Chill for a few meals and this post is an amalgamation of these visits. 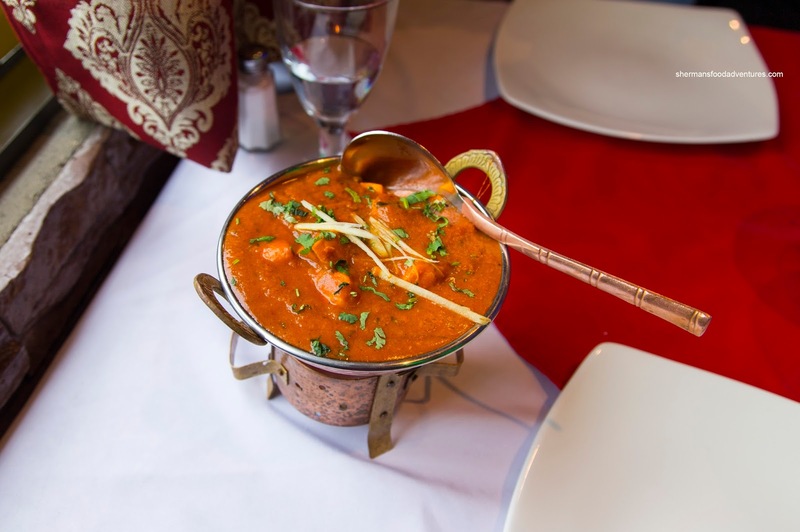 Trying to be more original than eating Butter Chicken all-the-time, we started with the Chicken Tikka Masala instead. This was full-flavoured with rich flavours that were mildly spicy (as we requested) with big chunks of seared chicken. The light tang from the tomato melded well with the sweetness of the onions and spice from the peppers. It was pretty thick and creamy too. We also got the Goat Curry which was also good with tender pieces of meat. We found the flavours to have depth where the sweetness of the onions came through as well as the bite from the ginger. We had this another time (as evidenced in the picture) and it was consistent. On our next visit, we had the Chicken Vindaloo (tried to do something different than lamb) that featured tender nuggets of white meat. I was rather impressed with the moist texture of the chicken. As for the sauce, it was richly tomatoey with only a mild tang from the vinegar. I thought the flavours were well-balanced and the spice level was good. On the side, we had rice and also Garlic Naan. I found the it to be a little bit disappointing as it was rather thin which made it susceptible to being soft from the brush of garlic butter. Despite that, it was still lighty crispy on one side while chewy and soft throughout. We returned again and decided to try their Shrimp Goan Curry which was freakin' fantastic. 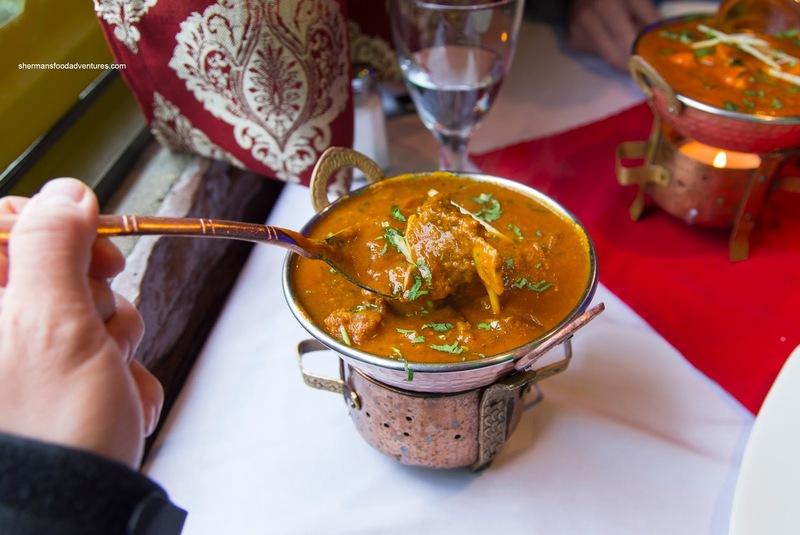 Bathed in a creamy coconut curry, this was super aromatic and pungently sweet. There was also enough seasoning to make it super flavourful bordering on salty. 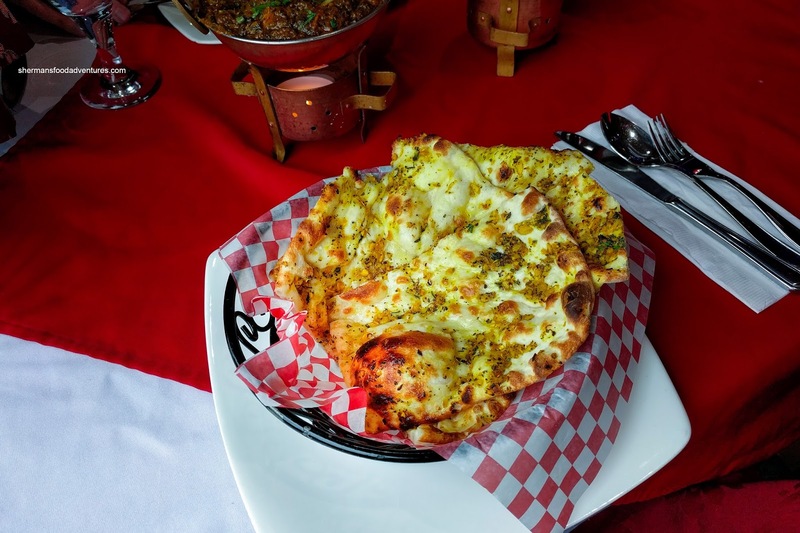 The consistency of the sauce was just right for both the chewy rice and better executed naan. We found the shrimp buttery with a sweet snap. 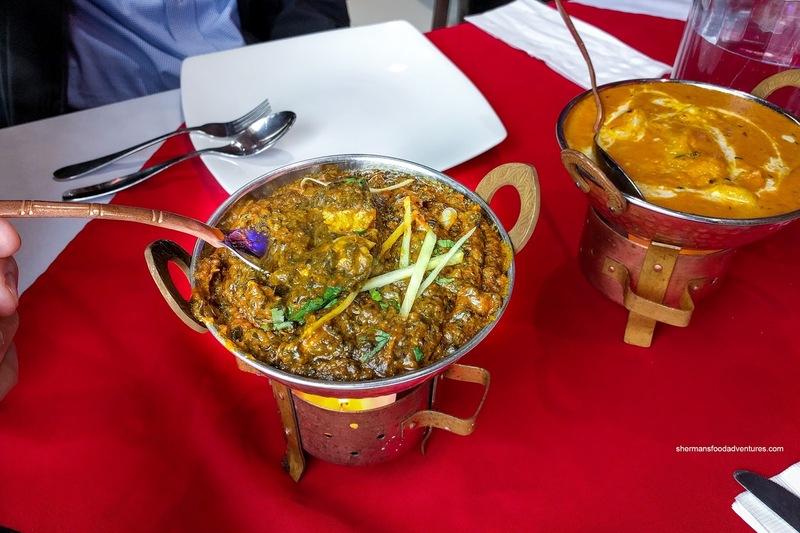 Our next dish was the Chicken Palak which was just as impactful. 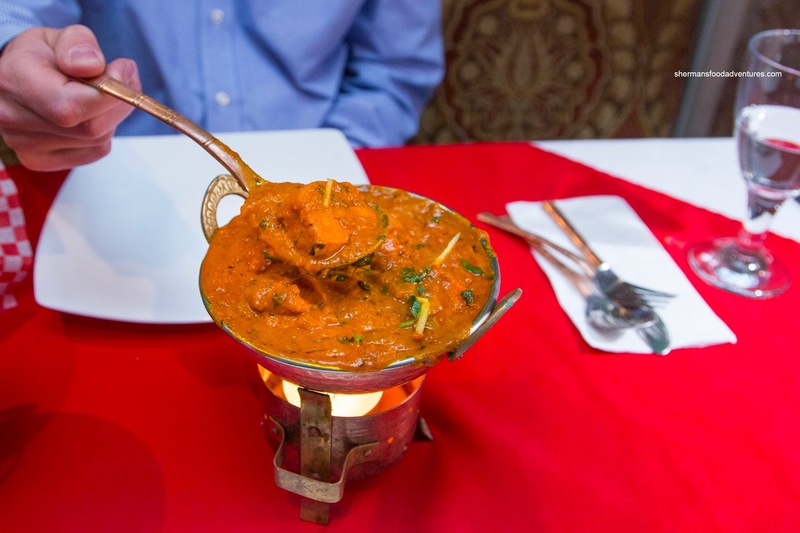 We asked for medium spice and that was just enough to provide the balance of heat, saltiness and robust flavours. It wasn't particularly spinachy nor creamy. Rather, it was thick and almost zesty. Loved the chicken as it was super tender. 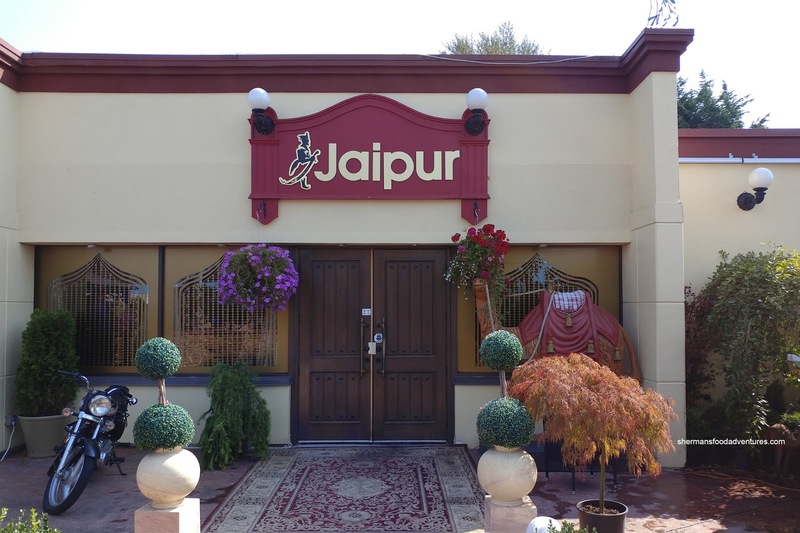 I have actually visited Jaipur a few more times without taking pictures (gasp) and I can definitively say that it is a solid choice along Scott Road. nice review. So i checked out their online website menu and yes, the prices do seem a tad higher then most. Also, they dont list any rice options. No biryani dishes. What is strange is if you go to Zomato, they have the full menu including the briyani dishes! Meh....maybe i give them a try next time i'm in surrey for a lunch takeout.